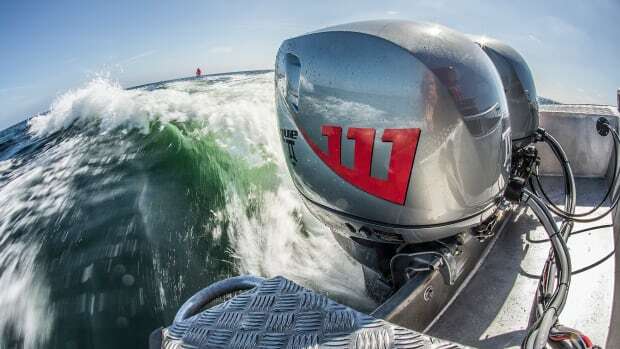 As Volvo Penta becomes the majority owner of Seven Marine, does this mean the realm of outboard propulsion is going to change? In ways that may eventually (pardon the pun) shock you. 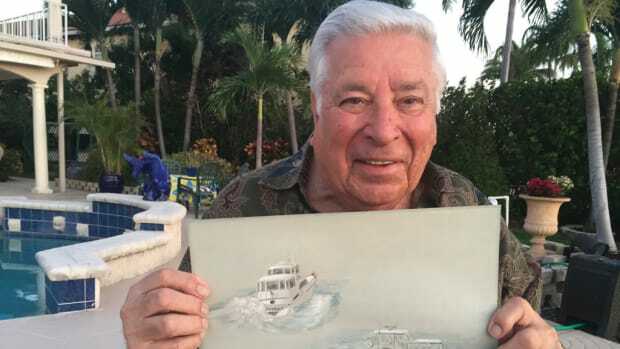 A couple of days ago, I got an email from the folks at Volvo Penta asking me to participate in an upcoming, dial-in “Global Audio Conference Call” with Volvo Penta President Björn Ingemanson, President of Volvo Penta of the Americas Ron Huibers, and President and CEO of Seven Marine Rick Davis. The substance of the affair did not disappoint. 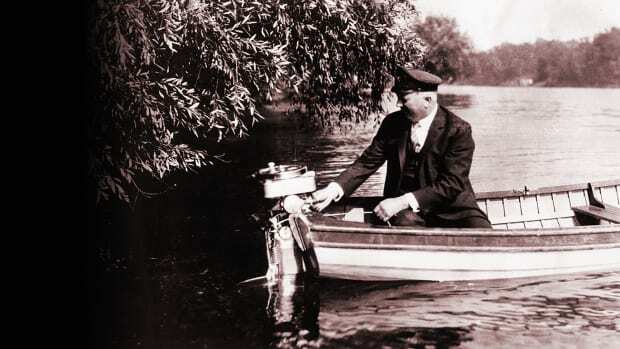 Volvo Penta was becoming the major owner of the innovative, high-end, Wisconsin-based outboard manufacturer Seven Marine. You know, the guys who dreamt up the two most powerful outboards in the world, the musclebound 557 and the even more musclebound 627, complete with supercharged, fuel-injected, small-block V-8 engines configured horizontally, powerful General Motors MEFI engine controllers, and freshwater cooling. The thinking behind the merger was straightforward, according to Ingemanson. 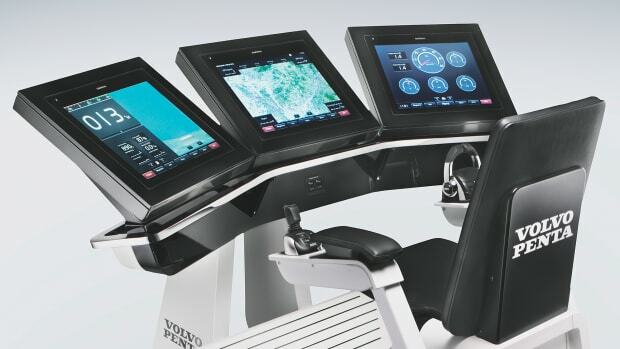 Volvo Penta, an automotive company with long experience in the marine realm (and several marine-related innovations to its credit, among them the Aquamatic sterndrive and the joystick-empowered IPS pod-type propulsion system), wants to expand into a field it has yet to touch significantly—outboards. 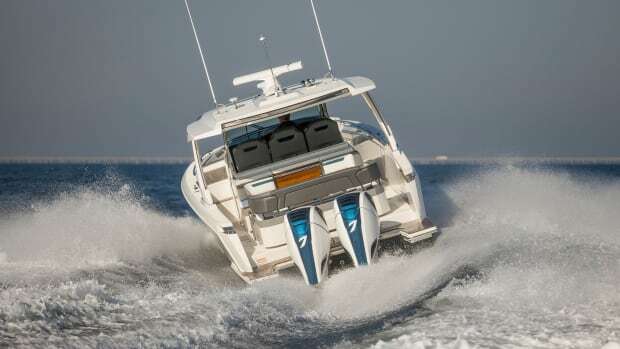 And Volvo sees Seven Marine as today’s outboard leader, with Volvo’s own savviness concerning modern automotive technologies as well as a more generalized passion for outa-the-box engineering. 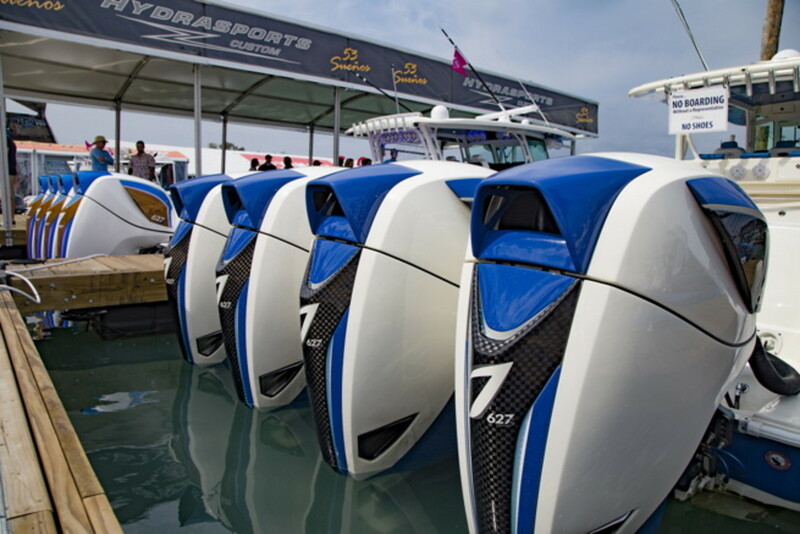 The plan is to produce outboard engines that are both more and less powerful than the two models presently offered in Seven’s range. Huibers added that Volvo’s “world class service network” will also be expanded and specialized to accommodate Seven’s high-end customer base. 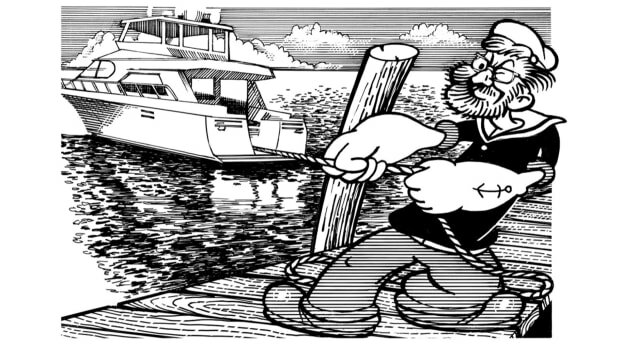 So, will we be seeing a high-powered electric outboard from Seven Marine somewhere down the line? 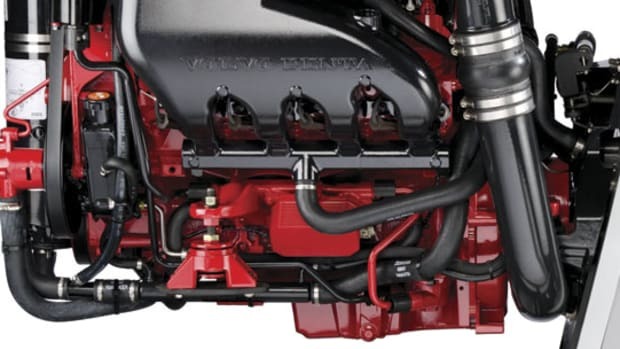 Or from Volvo Penta? Such a thing is quite likely perhaps. 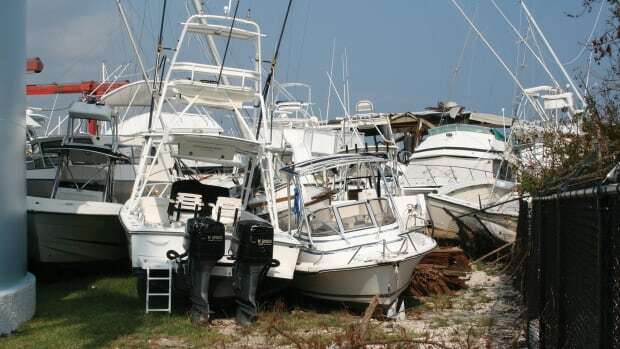 But the appearance on the market of a passel of brand-new, highly sophisticated outboard products, some immensely powerful, some not—in the near future? That’s a sure thing, although Volvo’s not specifying exactly when at this point. 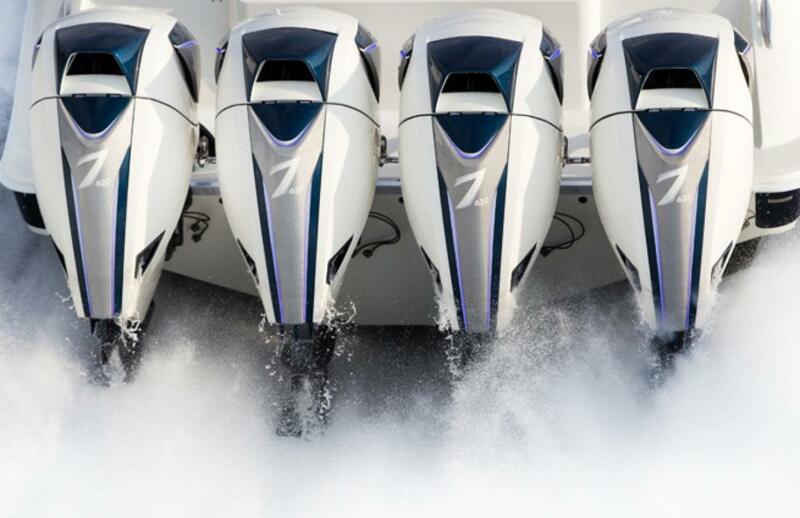 And oh, those swoopy, futuristic engine cowlings you’ve been seeing at all the boat shows over the past few years? 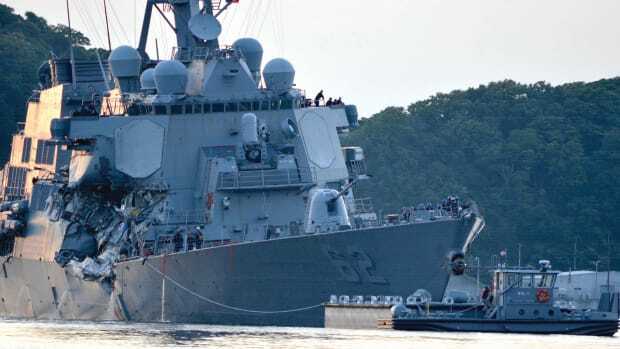 According to Davis, they’ll continue to bear the Seven Marine brand.